We still have a long ways to go until Jockey’s Black Friday 2019 sale arrives. But you can scroll down the page to check out the details from their last Black Friday sale to get an idea of what’s likely to come. Enjoy! Updated on Saturday November 17, 2018: Thanksgiving may still be a few days away but Jockey is giving you early access to their Black Friday sale, today! Visit jockey.com with promo code PREBF30 and get 30% off your entire purchase, site-wide (that’s the same Black Friday deal they ran last year!). And because the code is valid on sale items as well, you’ll save up to 85% when combined with the lowest listed sale price on certain last chance items. Some exclusions will apply so the the official offer terms that are included in the ad copy below for all the details. Keep in mind that the 30% off early access is online-only and not valid in any stores. You’ll have from now through November 21, 2018 to take advantage of the offer. Good luck and happy bargain hunting! 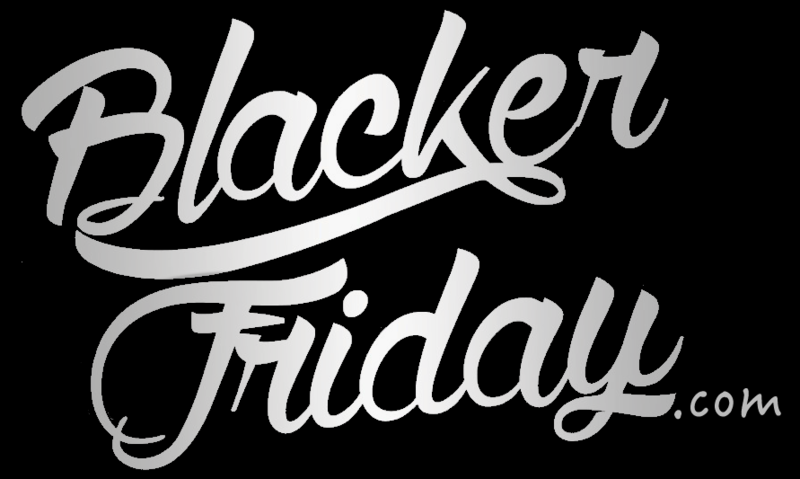 What are you planning on buying at Jockey’s Black Friday sale? Let us know in the comments (you’ll find the comments section located at the bottom of this page). Updated on Friday, November 17, 2017: We have exactly one week left until Black Friday officially kicks off but you don’t have to wait if you’re planning on shopping at Jockey… Their sale went live today! Head on over to their site to get 30% off your entire purchase with coupon code PREBF30. And if you apply it towards select sale items you can even save up to 85% off the original price. We’ve posted the ad below so you can check out some of the featured deals this year. As always, certain terms and conditions apply — Some items may be excluded from the offer. Available for in-stock items only while supplies last. Sale ends November 22, 2017 at 11:59 p.m. PST but expect to see similar deals return Thanksgiving weekend. This is an online exclusive promotion that is not offered at Jockey stores. Updated November 21, 2016: If some of your undies have holes in them like a few of mine do, then head on over to Jockey to pick up some new ones on sale for up to 75% off at their Black Friday that just started today. Free standard shipping is also being offered in all 50 United States and the District of Columbia. Sale prices should last through Thanksgiving weekend. There are some exclusions mainly related to selected bra styles so read the promotion terms before adding items to your cart (the full ad scan is posted below). You can take your time when shopping at Jockey since the sale lasts through Sunday, November 29, 2015, 11:59 pm PST but as always we recommend not to wait till the final sale hours as this offer is available only while supplies last. Jockey: Helpful Links & More! Find the nearest Jockey retail or outlet store in your neighborhood.